Todd is a full-time clinical research administrator by day and an avid consumer of weird fiction and esoteric knowledge in his spare time. Anyone who has read my articles so far should be able to tell that I'm a huge fan of podcasts. I've already reviewed scary podcasts and dramatic podcasts that tell creepy and scary stories, but that's not the end of my fascination with this form of media. The genre of podcasts I listen to the most are non-fictional explorations of paranormal topics. If you've listened to Coast to Coast AM, then the format should be familiar (in fact, some of these I've recommended to people who were specifically looking for something similar to Coast to Coast). In these podcasts the presenters explore a different facet of the paranormal in each episode (or over several episodes). The presenters may range from skeptics to true believers. Here is my list of my top 5 favorite paranormal podcasts. Hanks's approach to the paranormal is refreshingly rational, and his made-for-radio southern drawl is almost as captivating as his topics. I think The Gralien Report was my first or second paranormal-themed podcast, and I've stuck with it for a long time now. 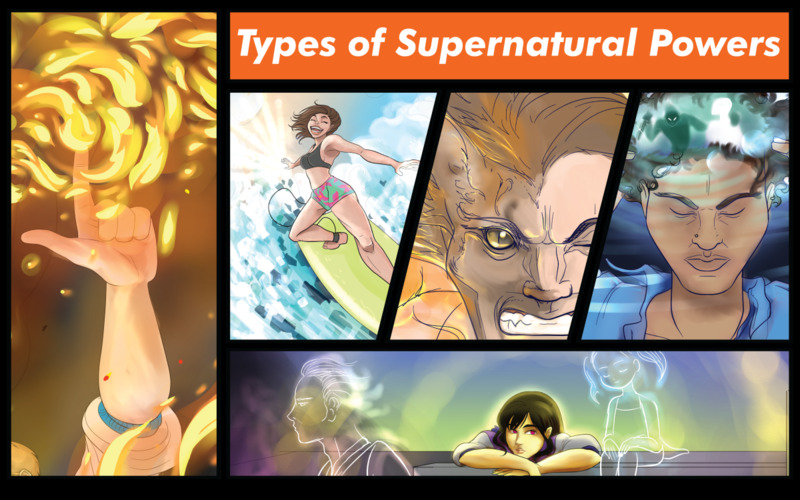 The creator and host, Micah Hanks, is the author of several excellent books on a variety of paranormal topics and holds forth each week on a variety of topics, usually in the form of an interview with the author of a new book on a specific subject. Each episode starts with a review of paranormal current events ranging from the comical to the downright mind-boggling. Hanks's approach to the paranormal is refreshingly rational, and his made-for-radio southern drawl is almost as captivating as his topics. Michah is occasionally accompanied by his brother Caleb or another member of the "Gralien Gang" who provide witty banter and insightful comments. 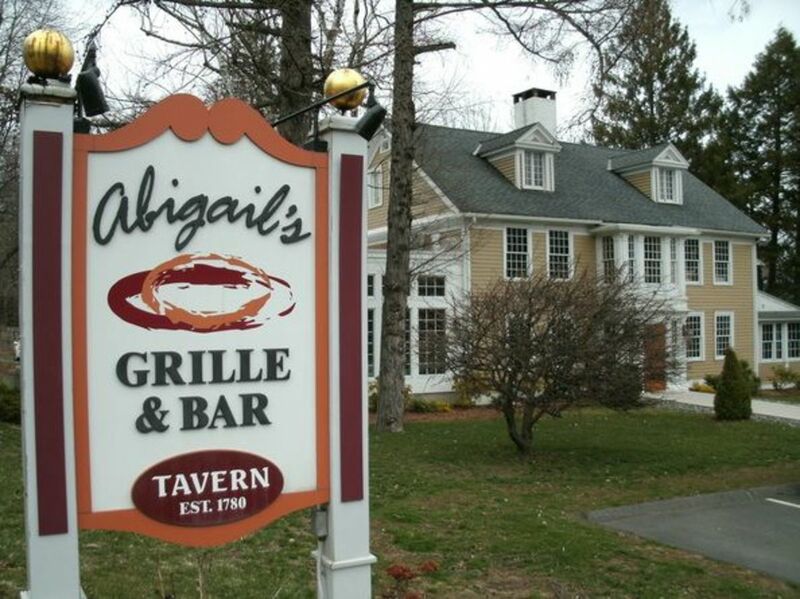 The show is produced out of Asheville, NC, not far from Brown Mountain, home of the infamous "Brown Mountain Lights," a frequent topic of conversation on the show. 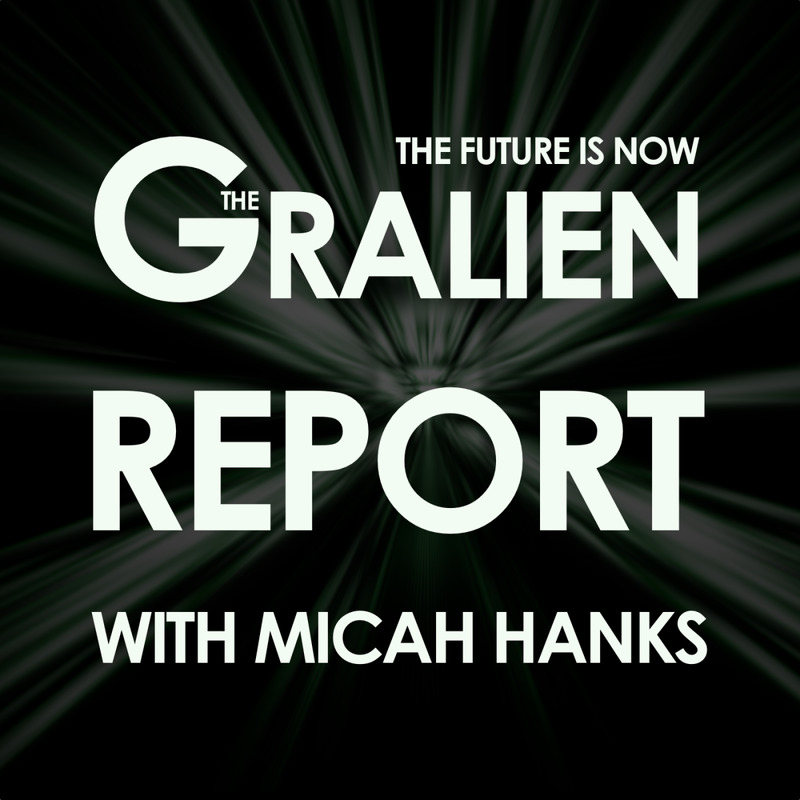 Hanks offers premium content in the form of "Gralien X" which provides more in-depth analysis and special episodes along with a variety of re-enactments and special programs; but the basic "Gralien Report" show is well worth a listen and has stayed true to Hanks's early commitment to make each episode complete without need for paying the premium price. You can check out The Gralien Report here, and find some interesting curated articles along with the latest episodes. Forrest Burgess and Scott Philbrook, started pumping out the Astonishing Legends podcast back in 2014. Benefiting from Scott's experience as a commercial editor, the podcast was more polished than most fledgling efforts right from the start. 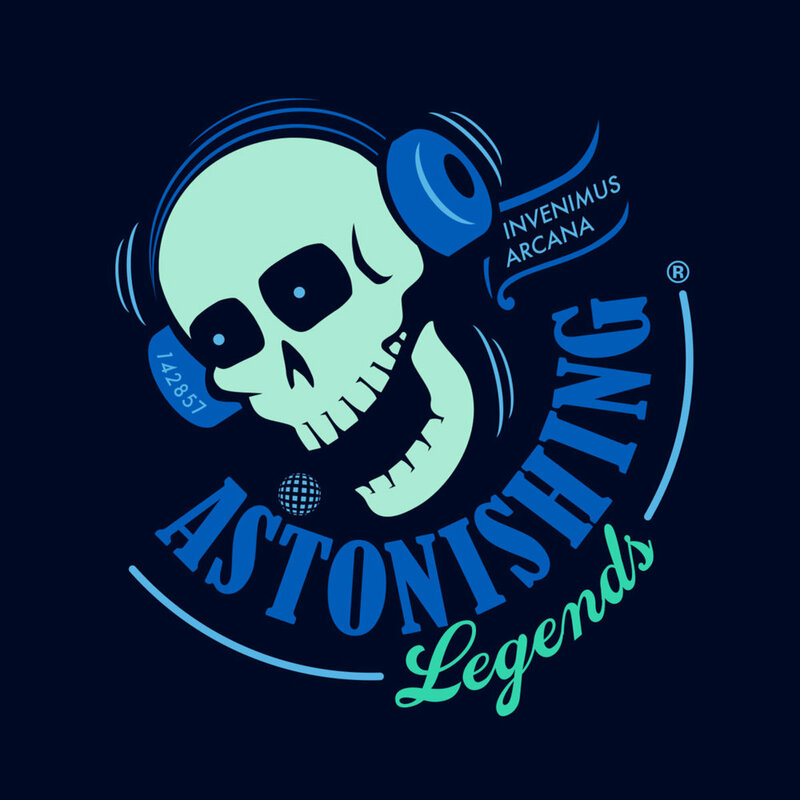 Now in 2017, Astonishing Legends is (for my money at least) one of the best paranormal themed podcasts on the internet. Unlike many other podcasts that explore the paranormal, Scott and Forrest take deep dives into their topics. Backed by the "Astonishing Research Corps" and lead researcher Tess Pfeifle, Forrest and Scott hold forth each episode on the minutia of phenomena from the Dyatlov Pass incident to Black Eyed Kids. Each episode is methodically and thoroughly researched and presents a broad, multi-faceted approach to the topic. Often, what the hosts believe will be a brief episode snowballs into a multi-episode exploration as the research team uncovers more and more details that even the hosts didn't expect. I can honestly say, having been interested int he paranormal for years, that Astonishing Legends coverage of the Oak Island mystery and The Count of Saint Germain may be the best I've listened to. Forrest and Scott summarize things concisely and cover all the possible angles and theories of all their topics. Admittedly, occasionally they may ramble off the topic a bit, but even those digressions are insightful and entertaining. Wherever possible, Astonishing Legends makes attempts to interview eye-witnesses and experts associated with their chosen topic. This show is all around good, and the sound design and quality is top notch. Give them a listen, you won't be disappointed. You can find more information on the show, the cast, and new and archived episodes here. 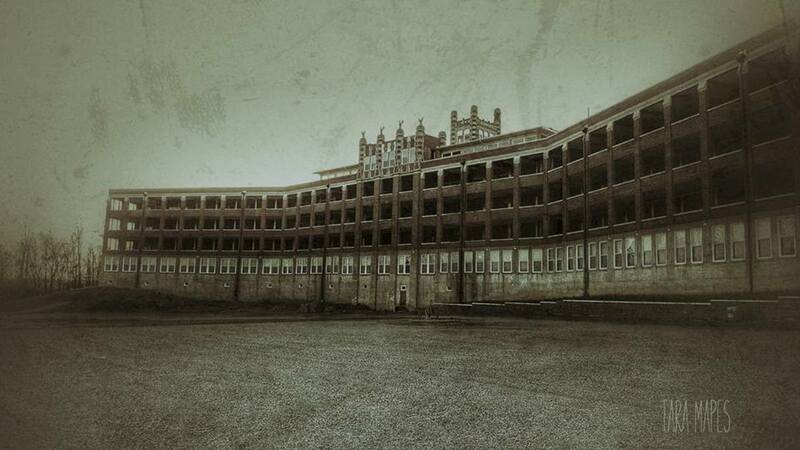 I sort of think of "Beyond the Darkness" almost as a behind the scenes pass to the world of paranormal investigations. I started listening to Beyond the Darkness fairly recently; my favorite shows were on hiatus and I was looking for something to fill the gap. The amount of content available from this podcast is enough to not just fill almost any gap, but probably to fill ALL the gaps. Beyond the Darkness is, amazingly, a DAILY podcast on all things paranormal (with some true crime thrown in occasionally for good measure). Dave Schrader and co-host Tim Dennis expanded from "The Darkness on the Edge of Town" their late night paranormal-themed radio show on Minneapolis' Twin Cities News Talk station. Dave himself is a veteran of multiple paranormal investigations and a frequent contributor to multiple magazines and books about the paranormal. Tim is his hilarious and much more skeptical broadcast sidekick and together their banter makes for a witty and dynamic presentation. Much like The Gralien Report, Dave and Tim delve into a different paranormal topic every day, though their presentation style (as you would expect from a daily show) is a bit more varied. 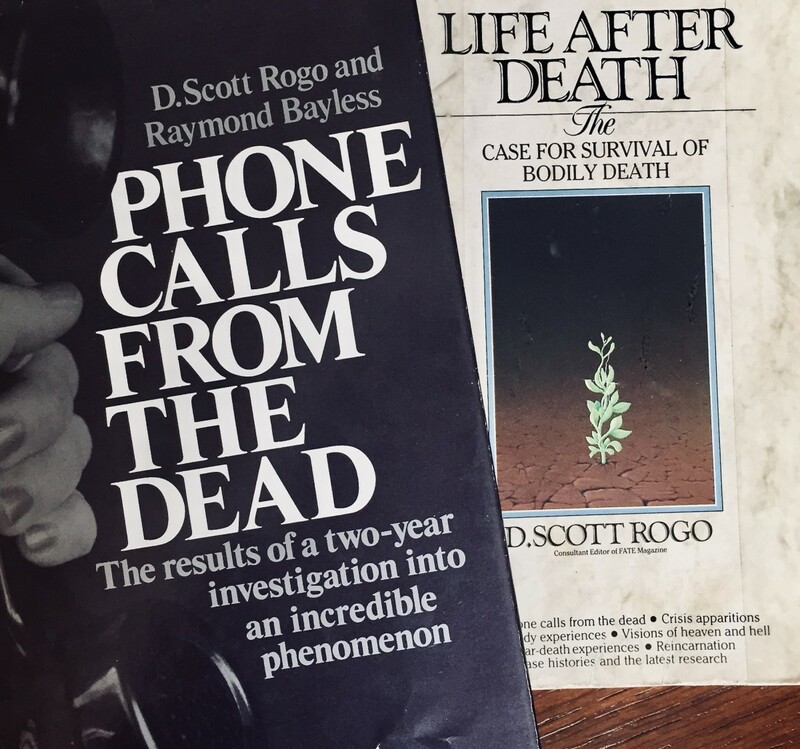 Often interviewing experts in the different topics they investigate, Dave asks some surprisingly pointed questions of both the experts and individuals laying claim to paranormal experiences. Special events weekly include a "True Crime Tuesday" episode (these are often just as creepy or creepier than the paranormal events covered in other episodes) and a "Theater of the Mind" segment where Dave narrates a personal or audience-submitted story along with professionally produced sound effects to set the mood. Schrader's reach in the paranormal community is long. He's a frequent guest and occasional co-host on the vaunted "Coast to Coast AM" and his connections allow him to land some pretty impressive guests, many of whom are personal friends and acquaintances. I sort of think of Beyond the Darkness almost as a behind the scenes pass to the world of paranormal investigations. The weekly format insures that a wide breadth of subjects are covered. This is one podcast that never gets old. Check the show out here and get some more information on what Dave and Tim are up to here. 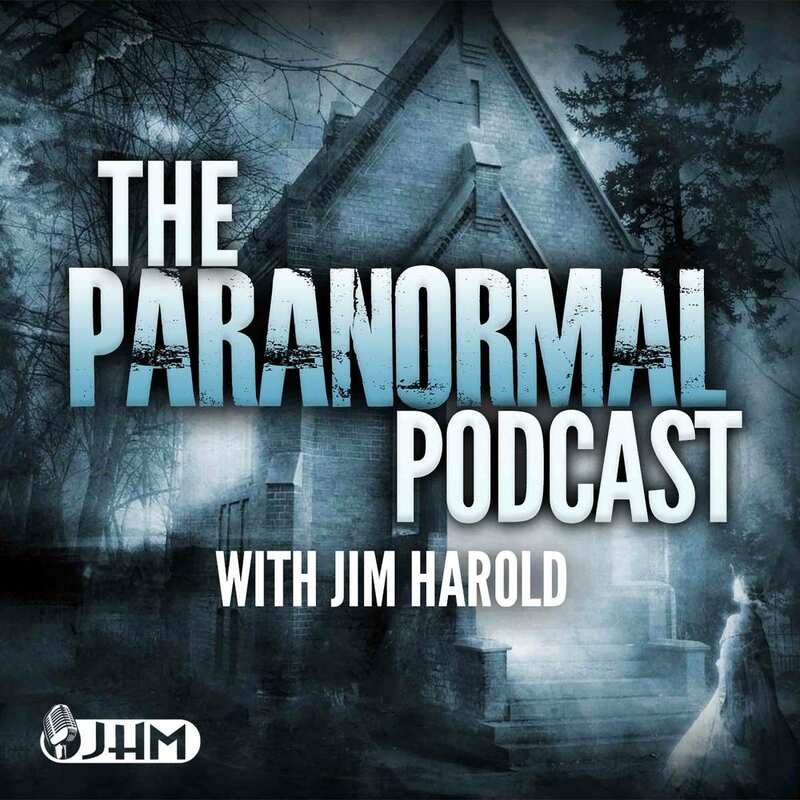 Way back before I really knew what a podcast even was I discovered Jim Harold and The Paranormal Podcast. I would download episodes of this show to my PC and copy them to my Blackberry and listen while I mowed the yard, or drove to work, or sat at work... everywhere. Each episode, Jim Harold covers a variety of subjects (admittedly the usual suspects) and interviews folks who are in the know. Where Harold stands apart is his formal training in broadcasting, which results in excellent podcast quality and equally excellent interview. Where Harold really stands apart is when he talks with every-day experiencers, usually fans of the show. These segments became so popular that Harold spun off a second free podcast, Jim Harold's Campfire where individuals submit stories and, if selected, are contacted by Harold to share their story and be briefly interviewed. Some of the stories shared are truly chilling, some are just funny, but all benefit from Harold's calm and measured approach to the paranormal. Jim Harold's Campfire has has even led Harold to author a best selling series of books collecting the best of the stories shared on the podcast. Harold is also a friend and frequent collaborator with Gralien Report host Micah Hanks, and you can listen to one of their joint projects below. You can check out both The Paranormal Podcast and Jim Harold's Campfire here. If you decide you want more, Harold also offers a subscription with subscriber exclusive podcasts and content known as "Jim Harold's Paranormal Plus Club," which can be found here. The now voluminous collection of "Campfire" books are available on Amazon. Clocking in around two hours per podcast, this weekly podcast gathers the newest and most interesting news stories from around the world. Mysterious Universe offers a lot more than just a podcast. 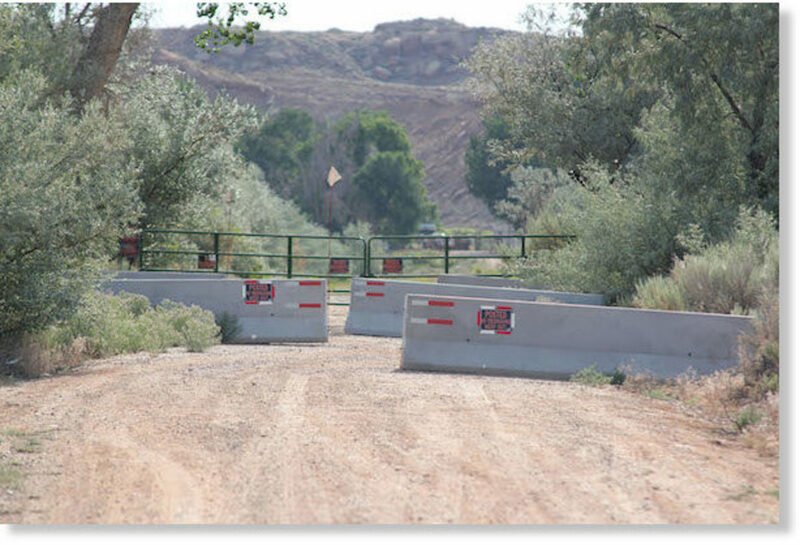 The site itself offers article and current events in a variety of easily browsable categories and in addition to the podcast I highly recommend taking a look at the other content. The podcast itself has been around since 2006 and is the beating heart of the site. More of a news/current events show with expert guests, the show is markedly different from the others listed here in it's quick, breezy approach. That's not to say that the show isn't high on content, Clocking in around two hours per podcast, this weekly podcast gathers the newest and most interesting news stories from around the world (with a paranormal bent, obviously) and presents them in an audio digest format often followed by a more in-depth investigation into a topic of particular interest. Mysterious Universe rounds out my review of paranormal podcast as the sort of catch-all of these entries. If you want to hear the newest stories of happenings from around the world, this is the place for you. The hosts and production values are also all top notch. This is, and sounds like, a truly professional podcast. 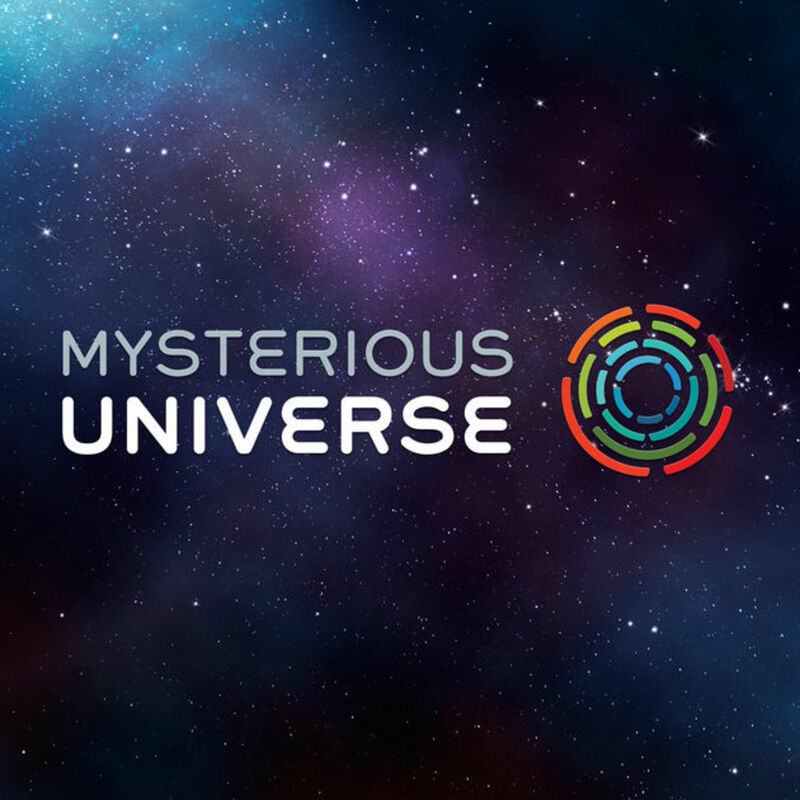 You can check out Mysterious Universe here. Just follow the link and click on the podcast tab, but don't forget to browse all the great articles as well! The Night Time Podcast, a podcast about the mysteries of the great white north. Spooky Southcoast, which features a psychic medium as one of the hosts. The Paracast, another favorite mainstay of paranormal talk. Hope you enjoyed and happy listening!